A group of anonymous donors believes that access to higher education will help refugees around the world go from just existing to thriving. They have demonstrated their faith in this belief with an anonymous gift of $10 million to Southern New Hampshire University. For refugee students, the challenges are greater than just doing their homework: there are the basics of food, water, power, internet connections, books, and laptops. SNHU assists with acquiring what the students need to succeed. 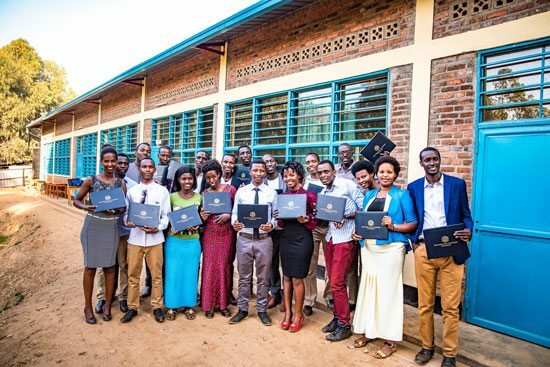 The refugees in Kiziba, who fled civil war in Democrat Republic of the Congo beginning in 1996, received their upgraded wireless service through a grant from Ikea Foundation and the laptops from SNHU. A bizarre bullying incident by the US delegation at the World Health Assembly meeting “stuns” other delegations and reveals an issue of carelessness with the lives of infants and children.